Health and safety is the subject of many laws and regulations and failure to comply with them renders companies and individuals to prosecution. 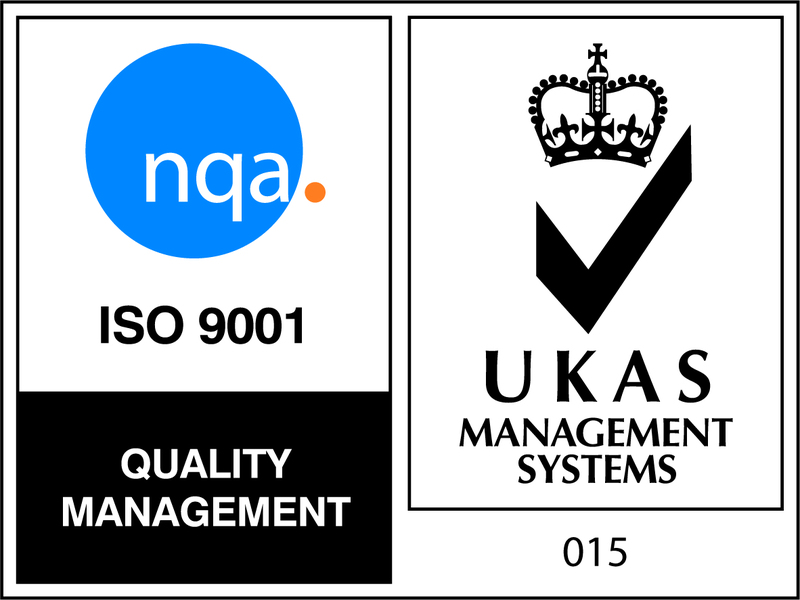 That is why health and safety is highly important as it protects the well being of employers, visitors and customers. 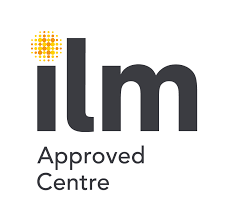 We provide IOSH courses designed for the various roles within an organisation with our IOSH Working Safely course and the IOSH Managing Safely course. 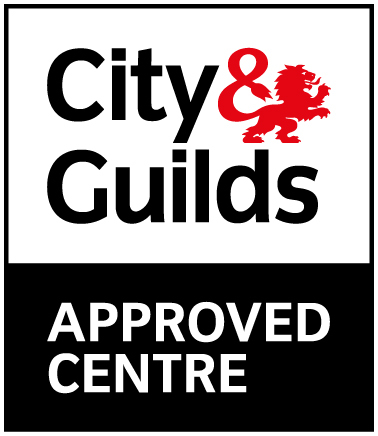 You will gain a solid understanding of health and safety practices within a workplace, whilst ensuring they are up-to-date, effective and well managed. 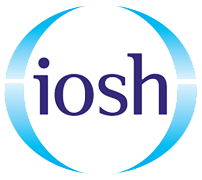 Depending on your role within your organisation will determine whether you will need to take the IOSH Working Safely or IOSH Managing Safely course.